To understand what BetMatch is, it is best to first think about what it isn’t. Traditionally, sports betting platforms are in control of all user balances. And when you use gambling platforms, the first risk you take is funding your account by sending money to a potentially unregulated company in the Cayman Islands. This company has full control of the ledger, and you, the player, are trusting them to pay-out your wins. But BetMatch has a solution to remove the trust aspect of the platform/player relationship: Blockchain and Ethereum Smart contracts. Indeed, BetMatch uses the XBMB and XBM tokens because Ethereum Smart contracts are settled in minutes and completely irreversible. This way, you remain in charge of your funds. The platform’s token name is XBM token (for airdrop – XBMB (test token) but I’ll get to that in the next paragraph). And the ticker is XBM. It’s a utility token on the Ethereum blockchain. And the total supply is 1,000,000,000 XBM tokens. Of course, you can use these tokens to bet on the platform. And then you’ll get your rewards in XBM as well. For those of you looking at trading: XBM tokens are awaiting exchange listing. How to get your free XBM tokens? To get XBM tokens, you need to register for the upcoming BetMatch Airdrop. During registration, you will get 500 free XBMB tokens. While not yet listed on any exchanges, 1 XBM has been valuated at 0.00017 ETH by BetMatch. The registration process is simple. All that’s required is an email address. And you will receive a confirmation email to which you will have to respond to finalize registration. After registering for the XBMB airdrop, you earn 500 XBMB tokens in your account. And assuming the valuation is accurate 500 XBMB = 20 USD. The test token XBMB, can’t be withdrawn. Think of it as the cryptocurrency equivalent to a signup bonus on a traditional sports betting platforms. Your XBMB can be used to place bets and play on the platform, and all winnings are credited as additional tokens which are paid out at the end of the crypto airdrop campaign. XBMB is the airdrop token. And you will be paid out in XBM tokens once the airdrop is completed. Why An XBM Token Airdrop? It’s possible to win extra XBM tokens betting with the test XBMB token.  And this gives players an opportunity to use the BetMatch platform without risking their own money. Companies engage in pay-per-click advertising and pay a dollar amount for someone to see or use their site. BetMatch is doing something similar with their airdrop, where they reward favorable promotional actions with tokens. Finally, if you run out of XBMB tokens during the testing period, you can get an additional 50 XBMB tokens for posting about BetMatch on social media. The tokens that remain in your account at the end of the airdrop period are swapped with the real XBM tokens. But the XBMB tokens earned through registration, social promotion and referrals will be deducted from your account balance. And the remaining account balance will be swapped for XBM tokens.